Become a dedicated partner – EFFORTLESSLY! Are you someone who finds it hard to commit to one person? Need way to overcome your fear and enjoy life together? This incredible subliminal audio recording will quickly and easily unleash ALL of your innate relationship building instincts! Using the latest technology in subliminal messaging, the Conquer Your Fear of Commitment session will deliver thousands of potent, affirmative, inspirational messages directly to your subconscious – allowing you to embrace the possibility of commitment in MINUTES! And it’s 100% risk-free! If you’re not completely satisfied with the amazing results, let us know within 90 days and we’ll refund your order in full. Don’t settle for life on your own! 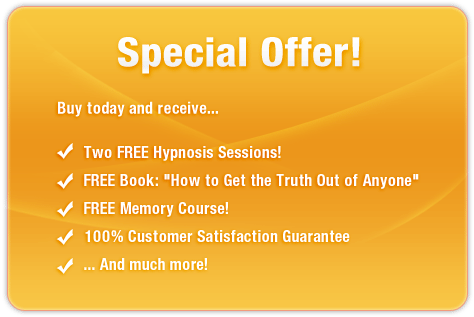 Purchase Conquer Your Fear of Commitment TODAY and enjoy these astonishing benefits NOW!